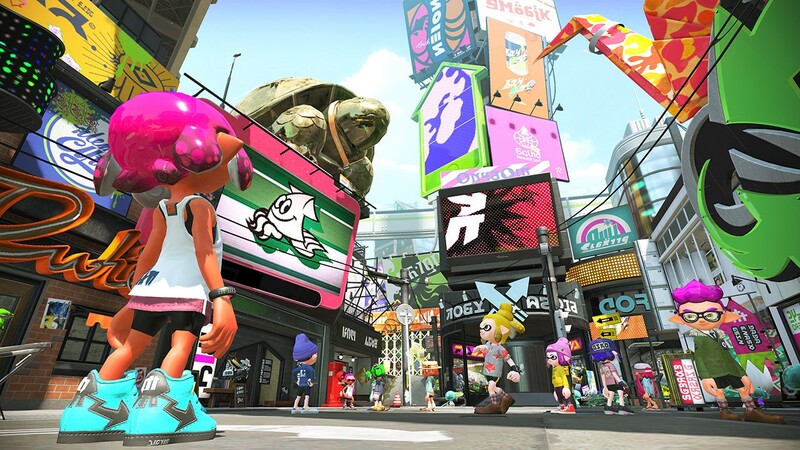 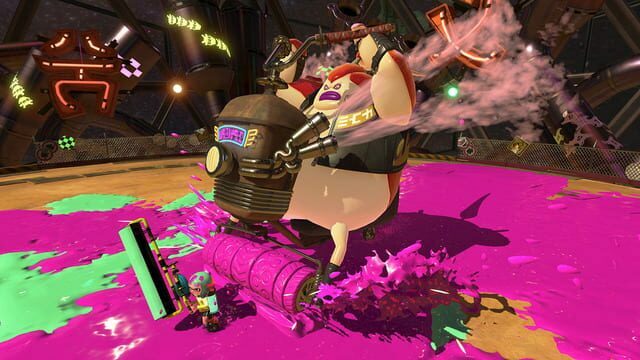 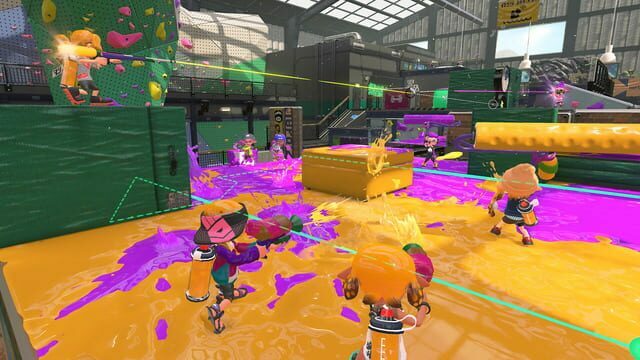 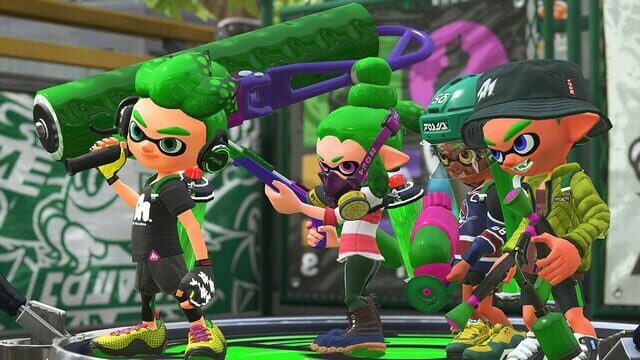 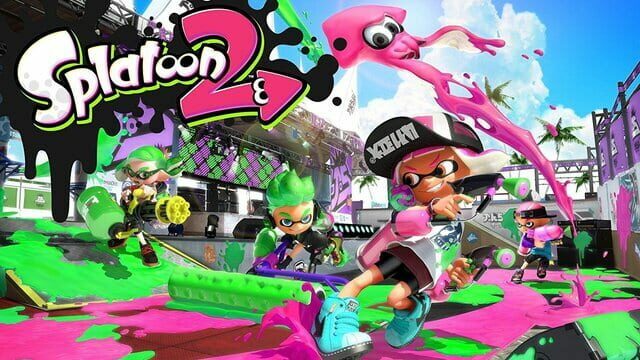 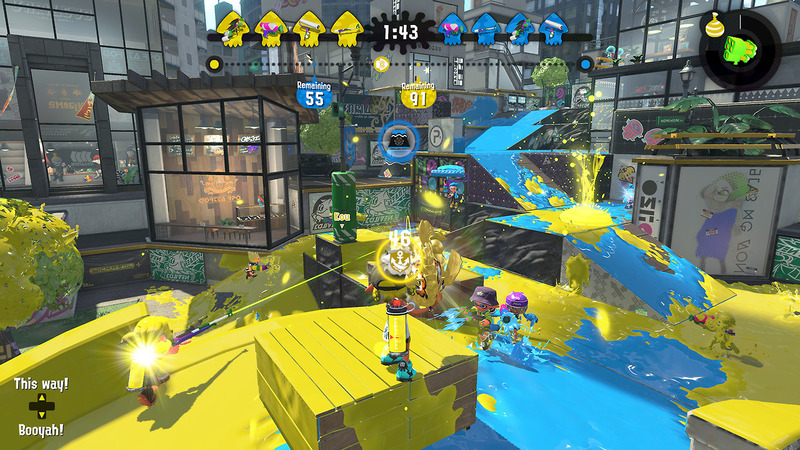 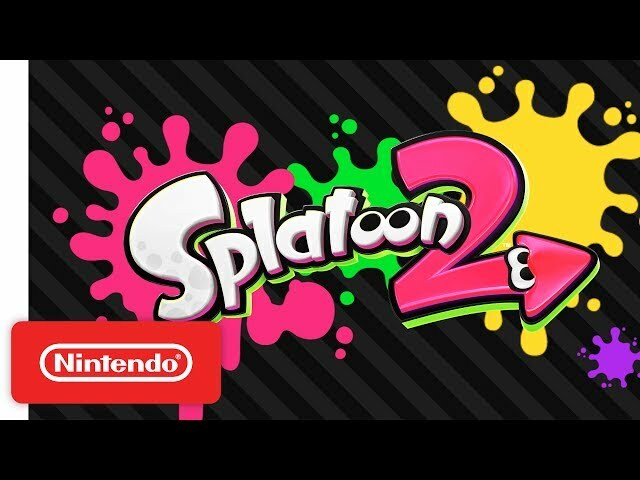 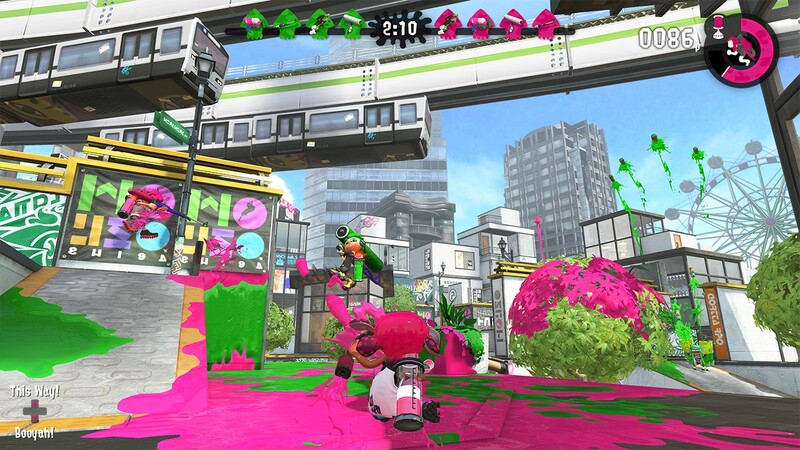 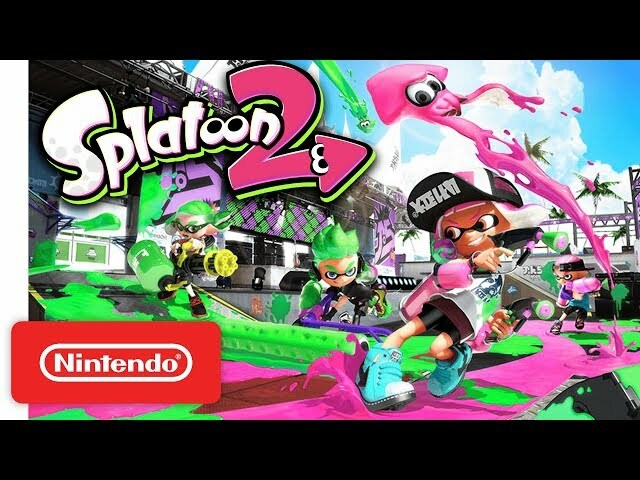 Splatoon 2 is a multiplayer third-person shooter in which players control characters known as Inklings and use colored ink to attack opponents and clear goals. 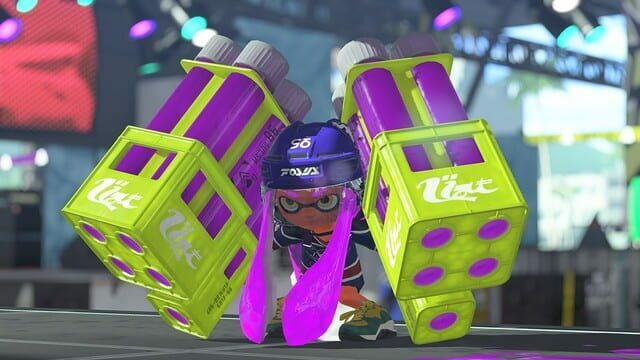 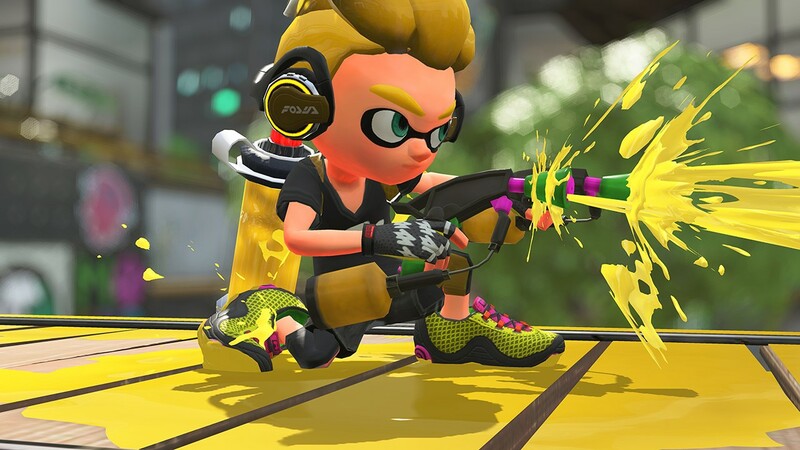 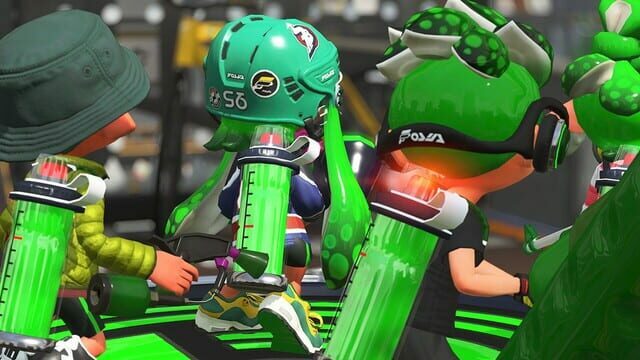 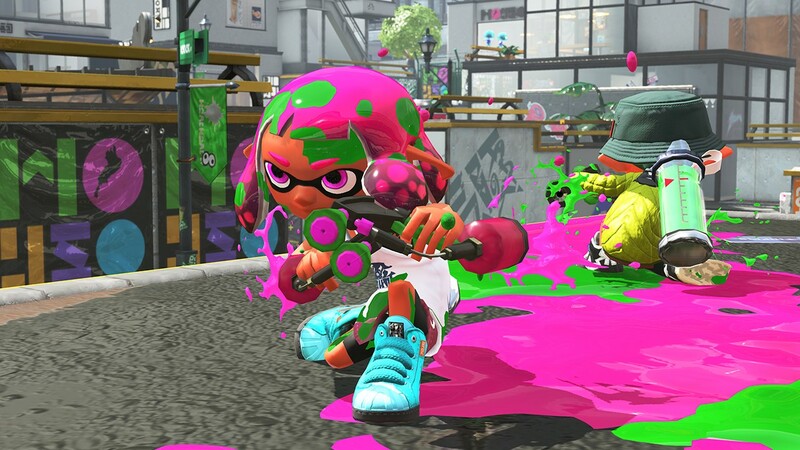 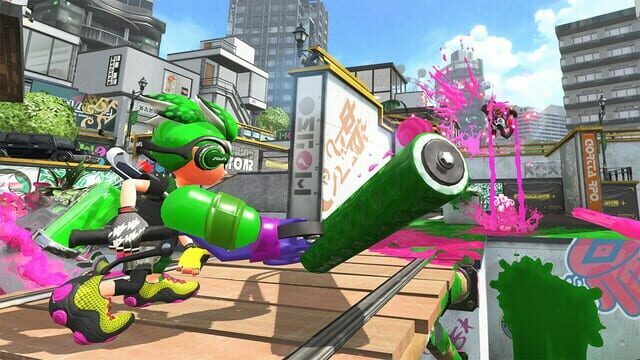 Inklings can alternate between humanoid form, during which they can fire ink with their weapons, and squid form, which allows them to swim through ink of their own color in order to move quickly and replenish ink supplies. 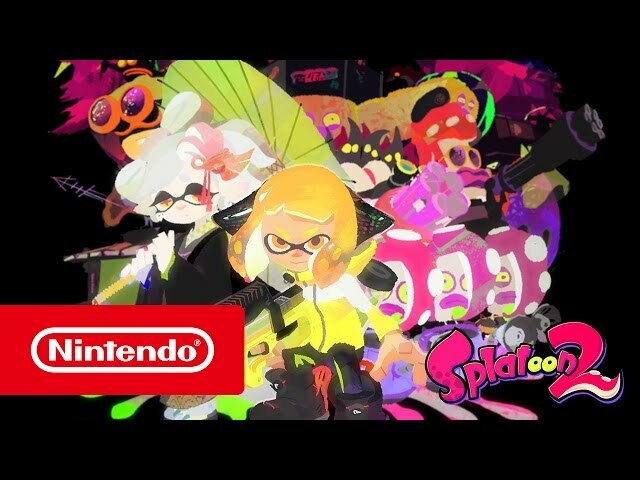 I always wanted to play it along with MGT, Celeste, and others. Nintendo sacrificed some of the ips from Animal Crossing. 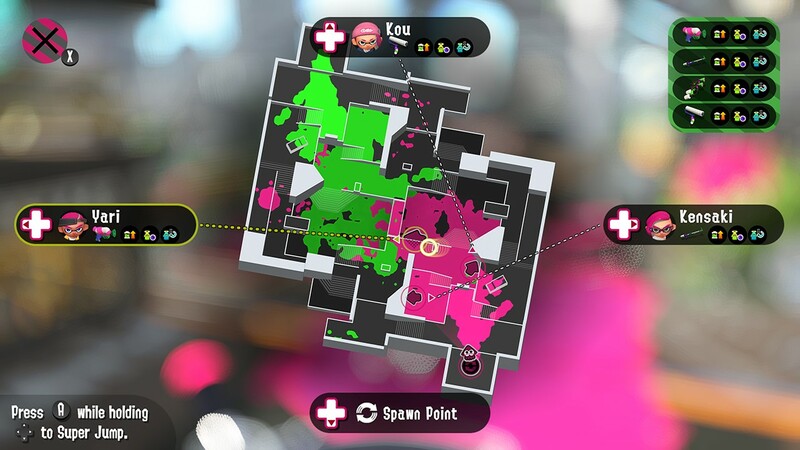 Its basically (not so) for everyone. 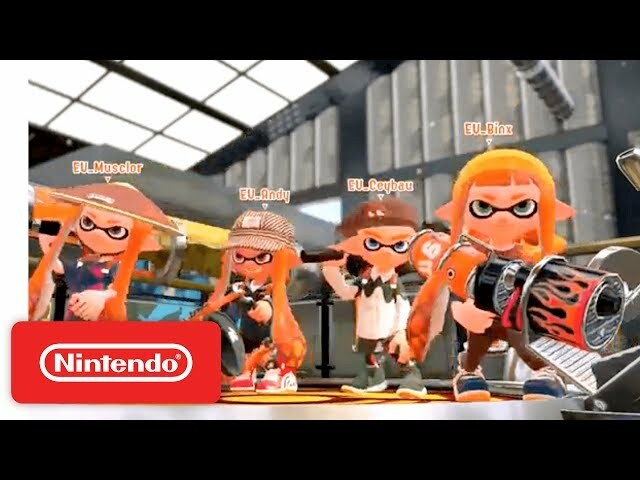 Salmon Run is outstanding, if it was available 24/7 I would rate this a 10. 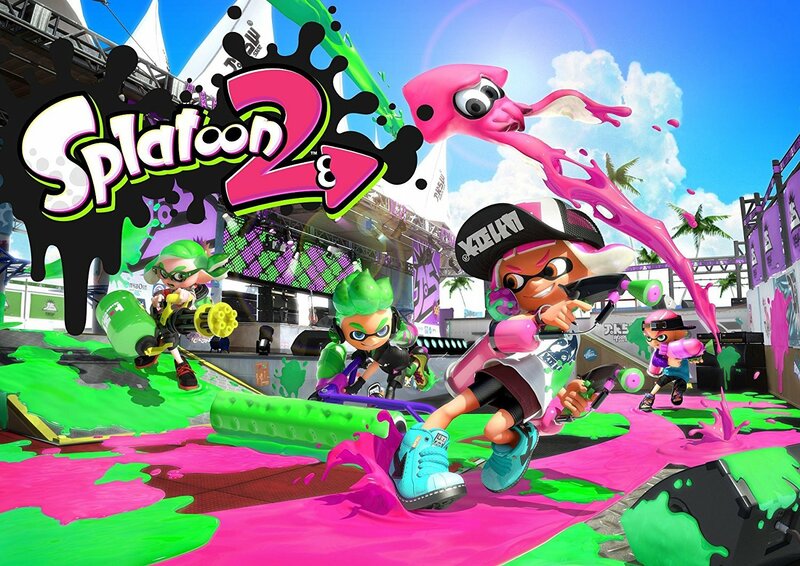 Graphics, music, weapons, gameplay, and story are all a bit off-kilter but in a good way. The restrictions on objective-based PvP and lack of ability to set up parties early on kill a lot of momentum behind the game.